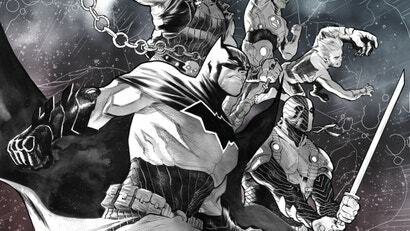 Considering how Dark Nights: Metal has been all about delving into the horrific, mind-bending fears that dwell within Batman's mind and the Dark Multiverse, you'd think that DC's next big comics event might have been a bit more grounded. Sorry, folks. This one's going to be a doozy as well.